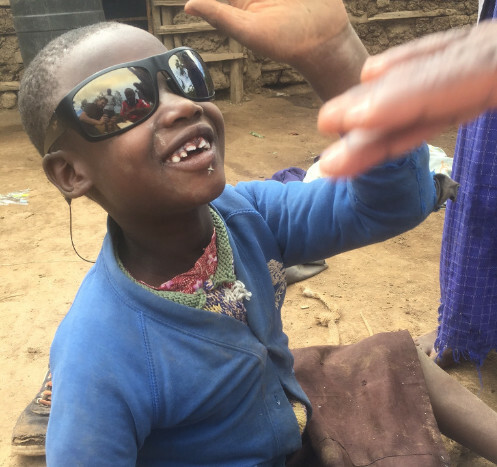 We are excited to be hosting a short term team from our home church, The Village Church, that will be helping with us with our first ever camp (in Kenya) for children with special needs. While the kids are having a blast at camp, the parents/guardians of the children will also be at camp going through a program designed specifically for them! Sports Friends is wanting to serve these parents/guardians by walking them through trauma healing, the Gospel, and Spiritual formation, in hopes that they come to recognize their child as a gift from God. We also have activities planned to help the children make fun memories together with their parents. Our hope and vision is that each family goes home closer to our Savior, so that camp has a lasting, long term impact! Please pray for the short term team as they will arrive on June 19 and are flying with Qatar Airways. The airline has had challenges recently. Also, pray that the camp will be life transforming for those that attend.